This recipe for Cranberry Orange Bars is a fresh, flavorful and sweet bar for the winter. 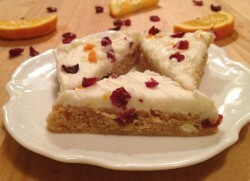 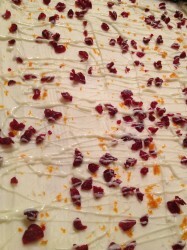 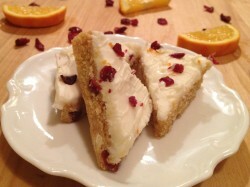 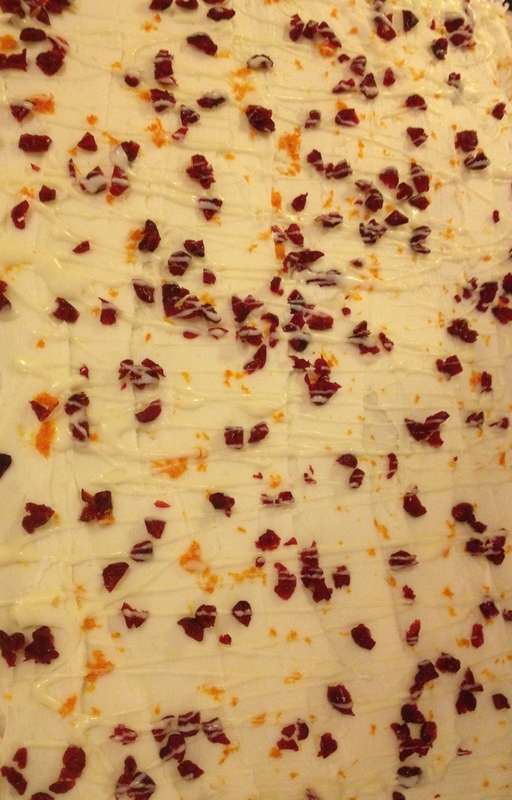 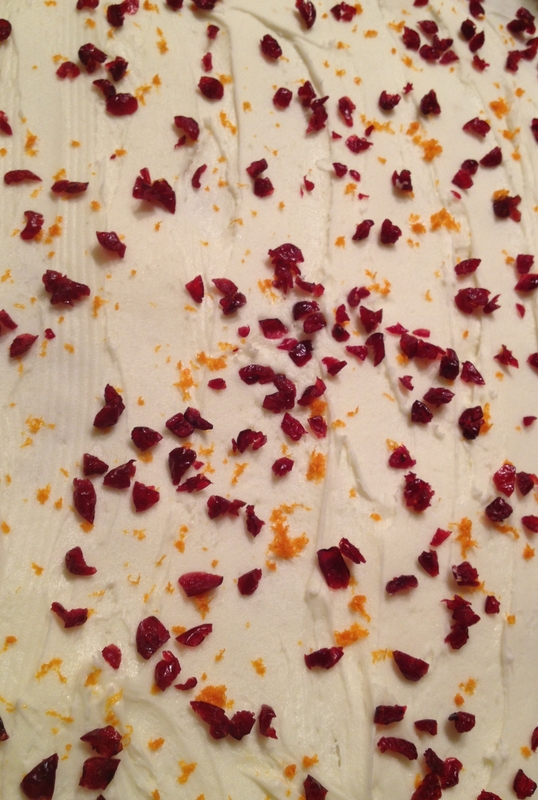 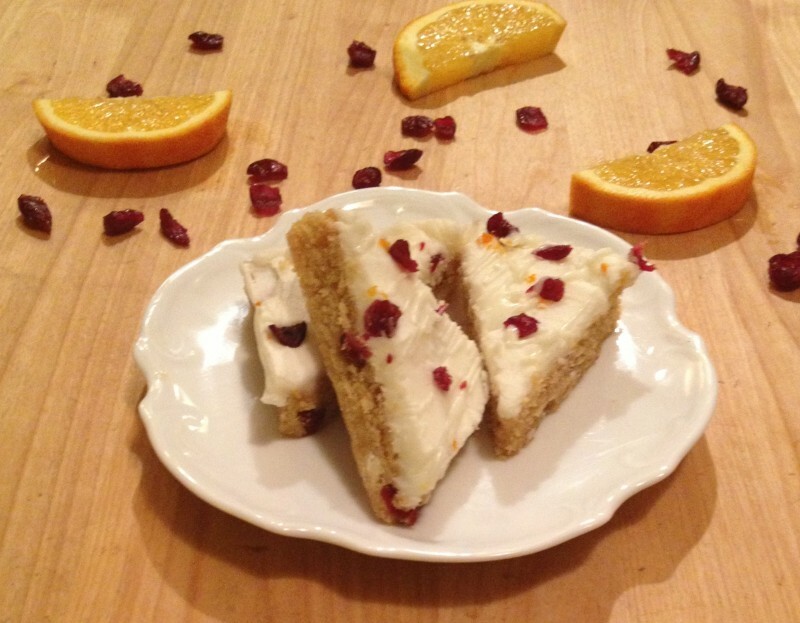 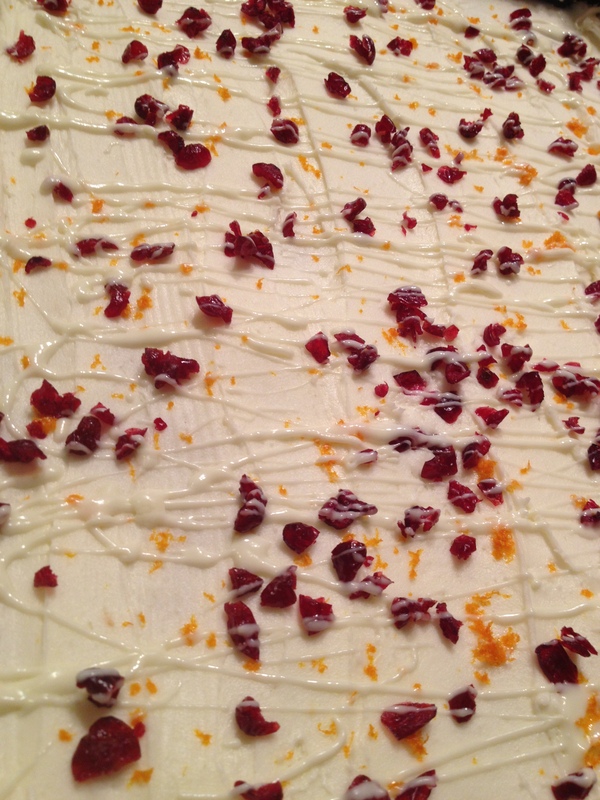 It’s strikingly similar to the Starbucks Cranberry Bliss Bars, but it is a bit more orange-y (recipe adapted from Food.com). 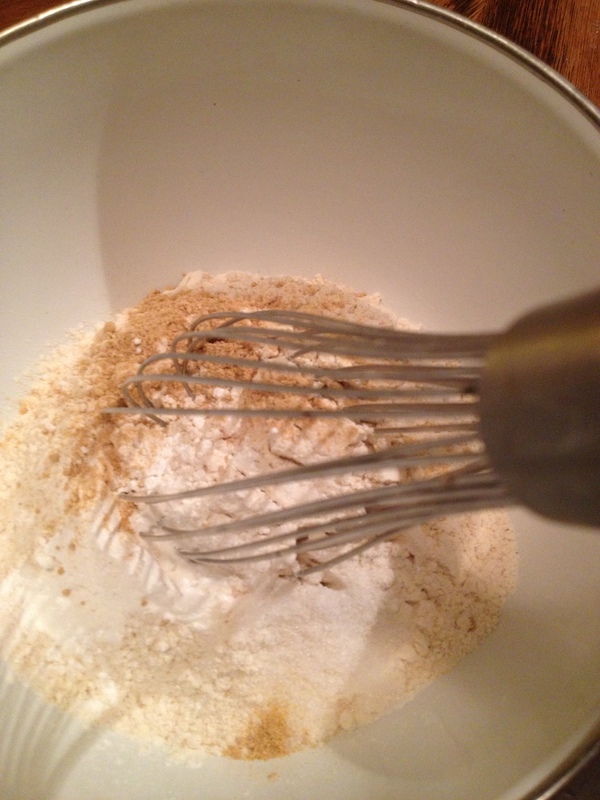 It’s a perfect companion to your favorite hot cup of ___ (fill in the blank.) These are soooo good! 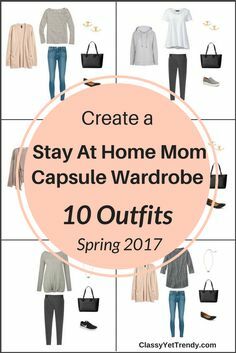 They are not difficult to make, however there are a few steps. 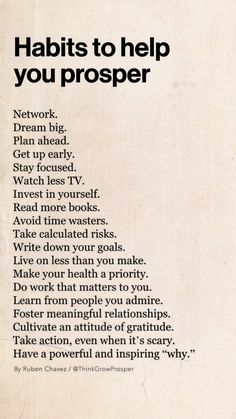 So you must be patient. 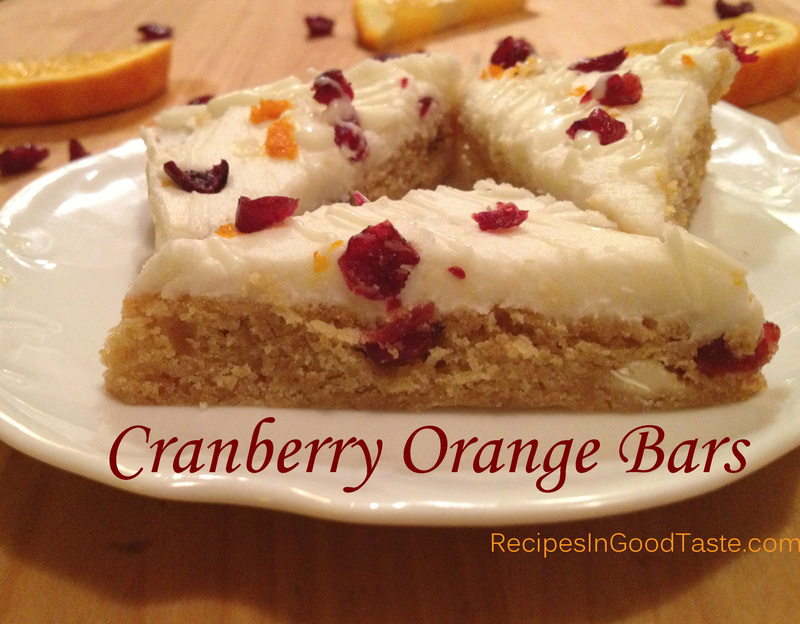 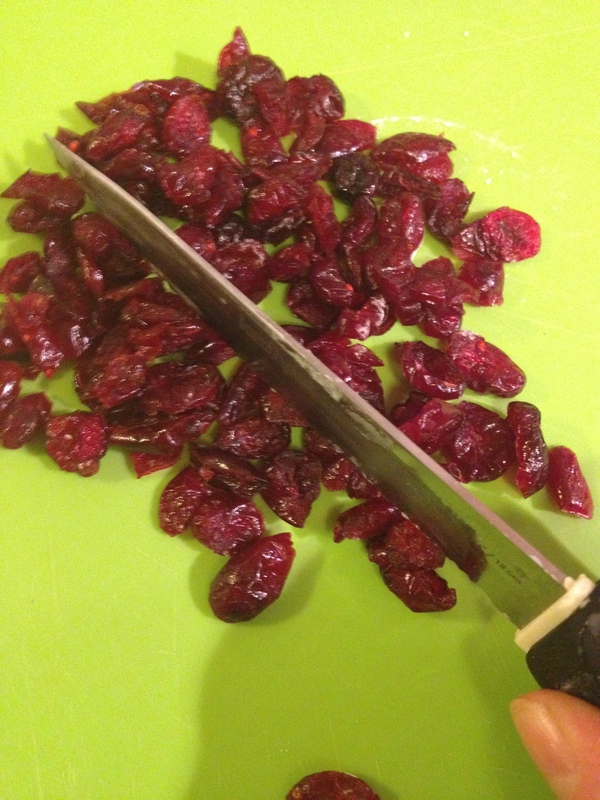 Let me show you how to make these addicting Cranberry Orange Bars. 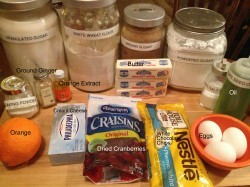 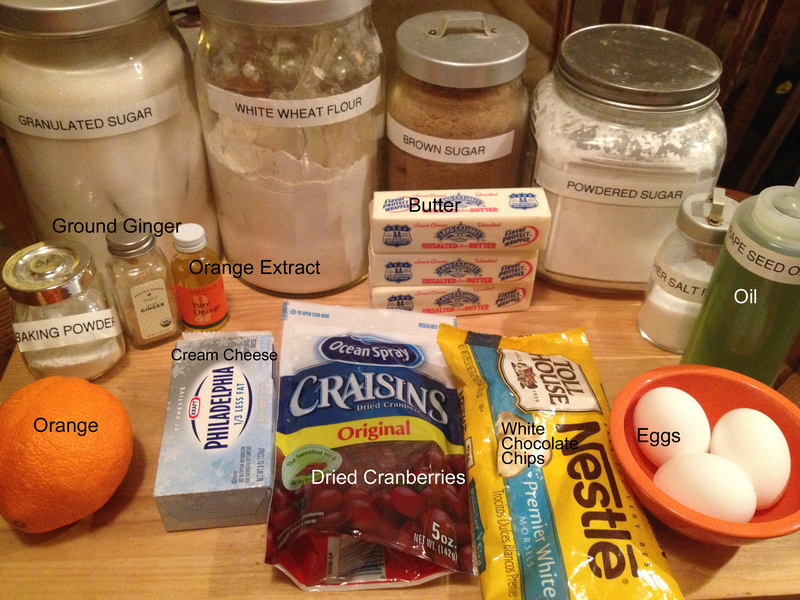 Here are the ingredients: white wheat flour, baking powder, salt, ground ginger, butter, brown sugar, granulated sugar, eggs, orange extract (or vanilla extract), white chocolate chips, craisins (dried cranberries), cream cheese, more butter, powdered sugar, more orange extract (or vanilla extract), more craisins, grated orange rind, more white chocolate chips and oil. 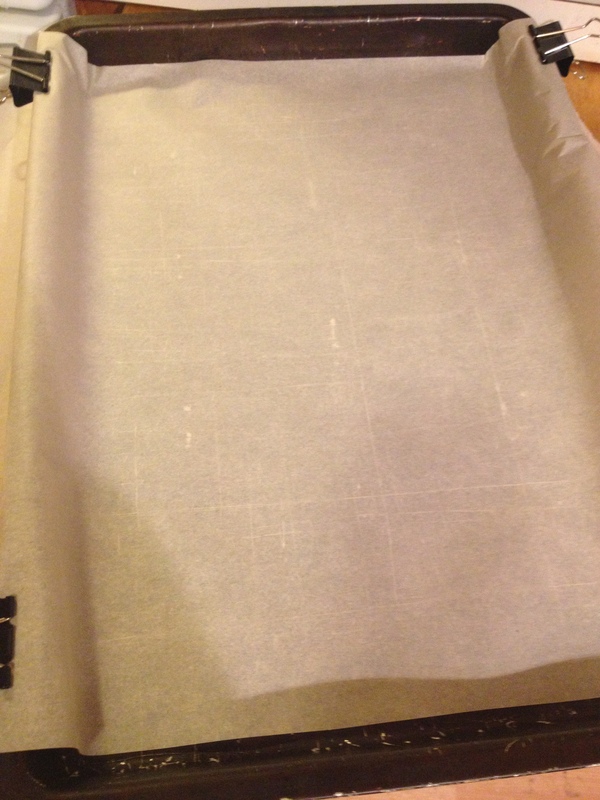 Preheat your oven to 350°F (175°C) and prepare a 10×15 pan by lining it with parchment paper (see how with this TIP) or use a non-stick spray. It won’t hurt to spray your parchment paper too. 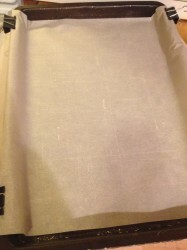 I like extra insurance policies! 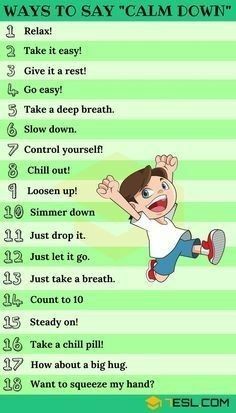 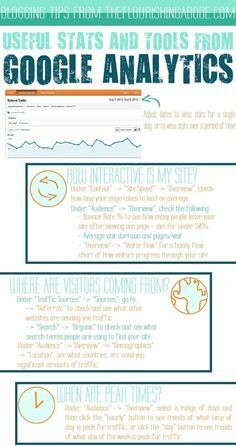 And give this TIP a try. 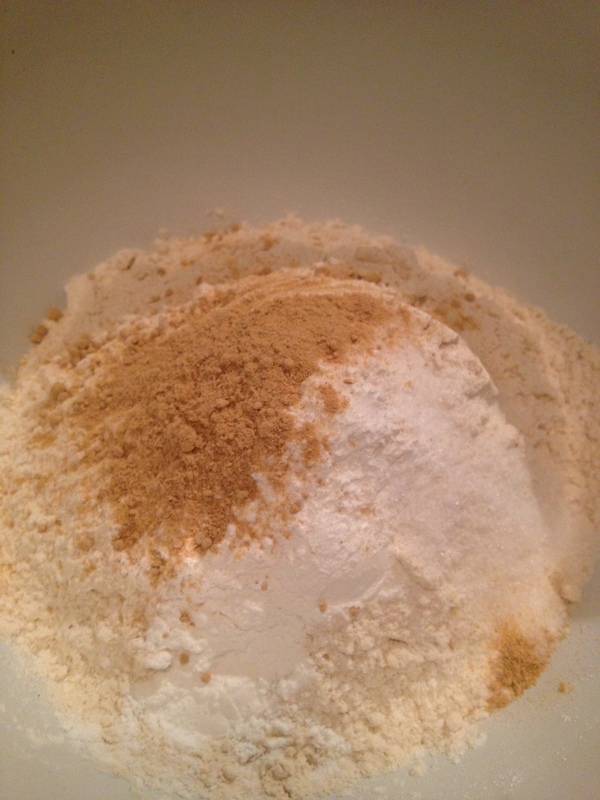 …and ground ginger. Sift together by whisking to remove any lumps and set dry mixture aside. 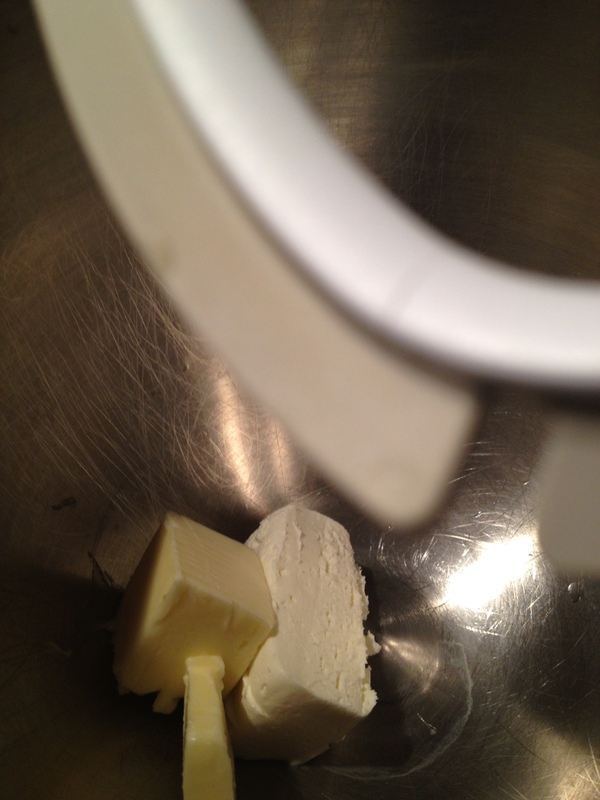 In a large mixing bowl, combine the butter and both sugars. 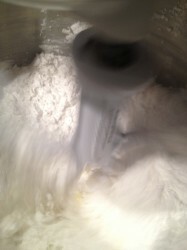 Beat at high speed until light and fluffy (this will take about 3-5 minutes). 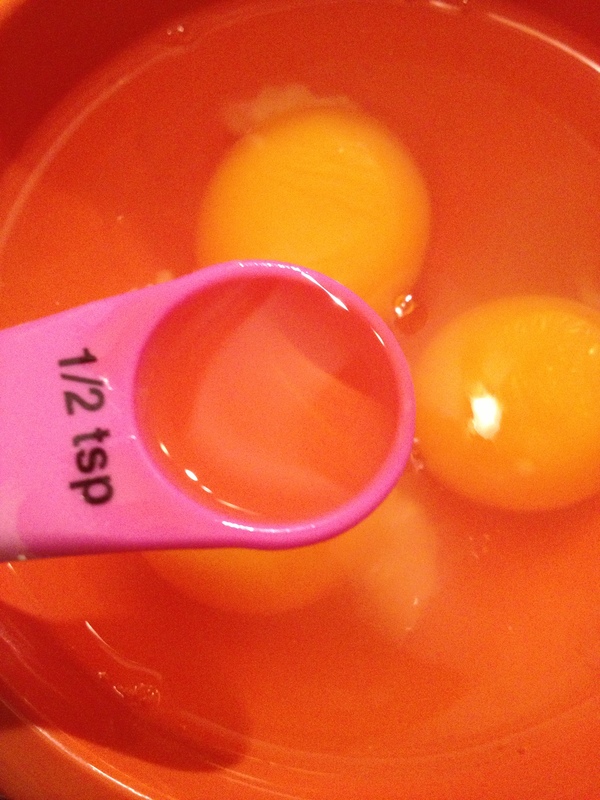 Crack the eggs into a bowl and add the orange (or vanilla) extract. Add eggs one at a time until completely incorporated. Add the pre-sifted dry mixture to the mixing bowl and mix until just combined, but DO NOT over-mix. 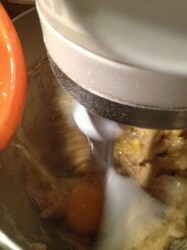 It will make the bars a lot drier instead of tender. 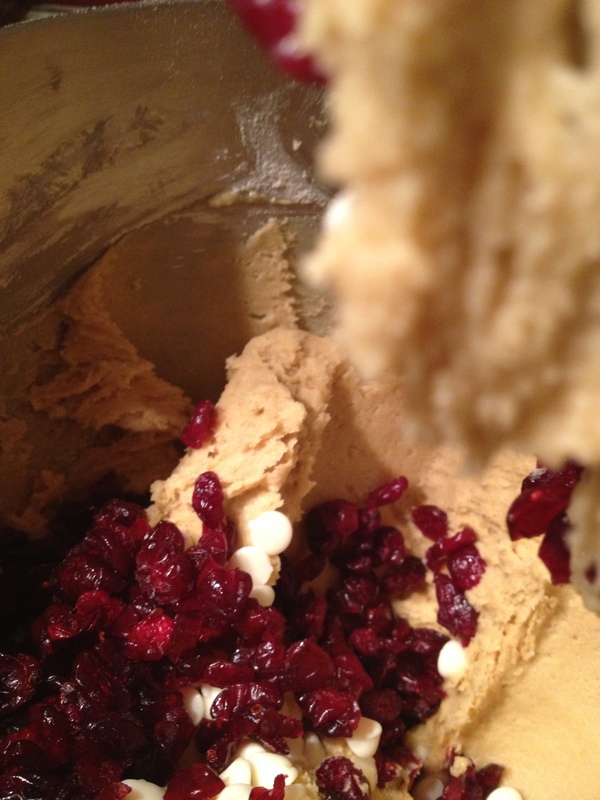 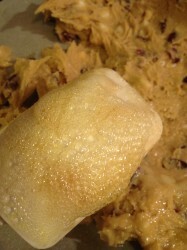 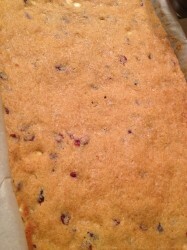 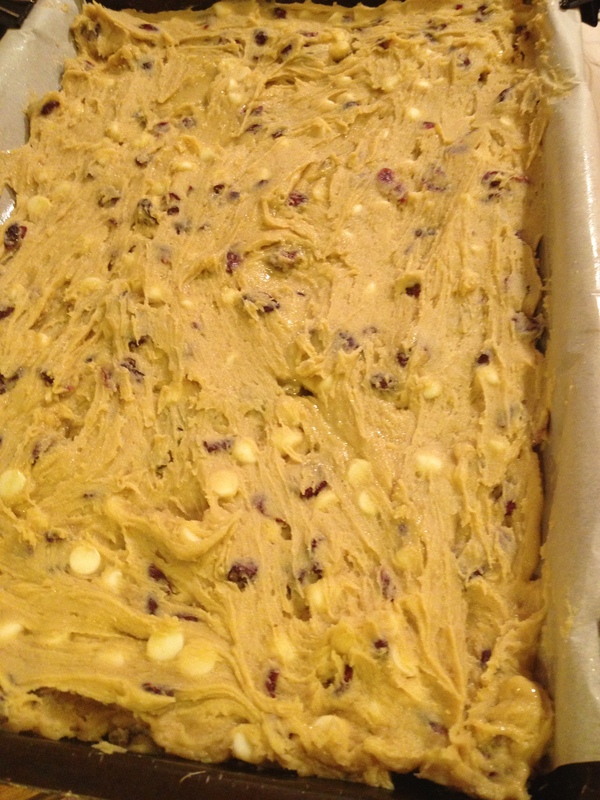 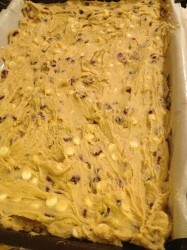 Fold or lightly mix in the cranberries and white chocolate chips just until incorporated. 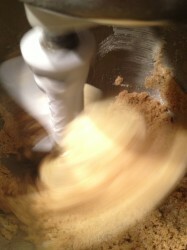 I whiz them fast in the mixer for just about 5 seconds or so. Spread batter in the prepared pan. 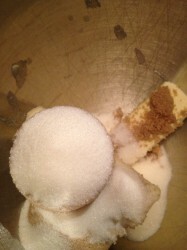 A tip to reduce the sticking is to spray your rubber scraper with non-stick cooking spray. Keep spreading the batter in the pan until the entire pan is evenly and well covered. 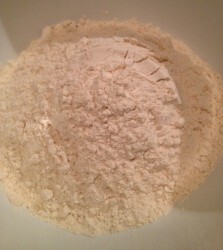 Bake at 350°F (175°C) for 20-24 minutes or until light brown at the edges. 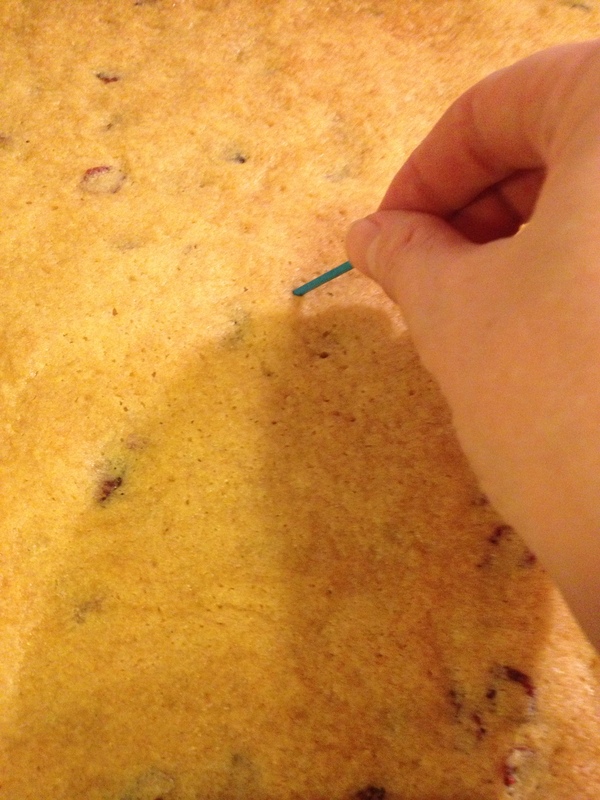 You can also test to see if it is done with a toothpick or skewer & when it comes out clean after inserted to the middle, it is done. 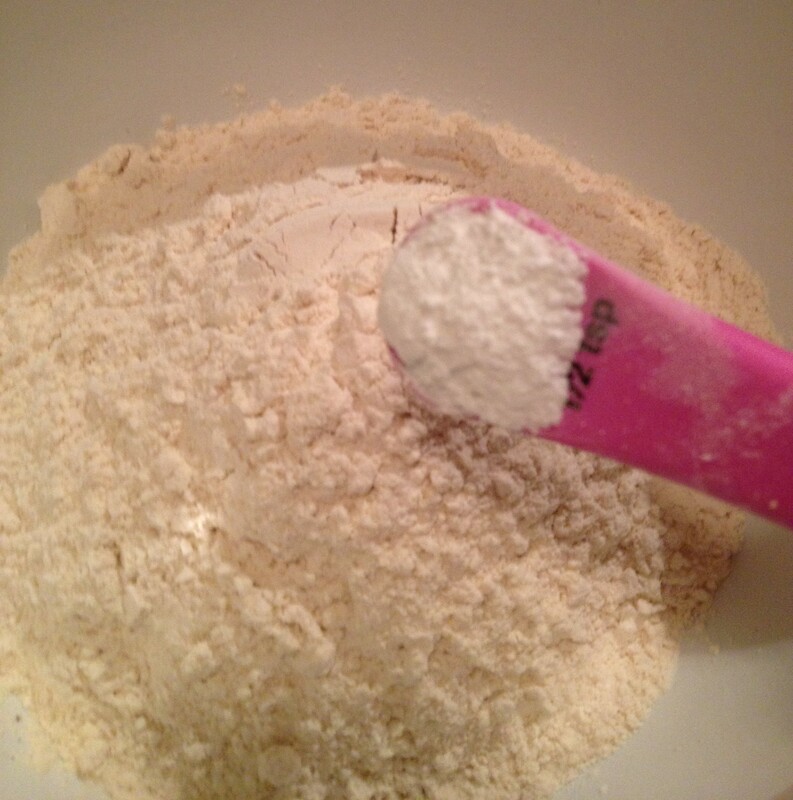 Don’t over-bake (causes a dry bar). Let it cool completely. 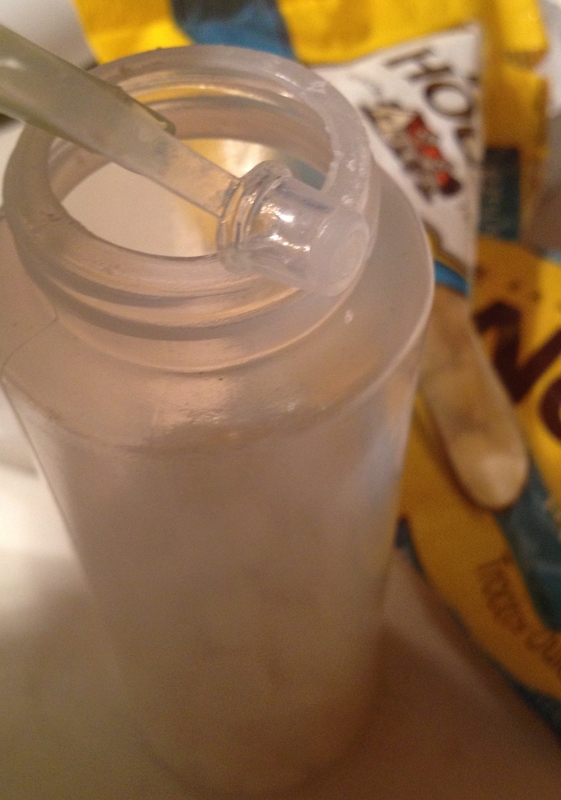 I live in Minnesota and made these in winter so I just let them chill on my chest freezer in the garage for a half hour or so. Do not attempt to frost them until the bars are 100% cooled or the frosting will melt. 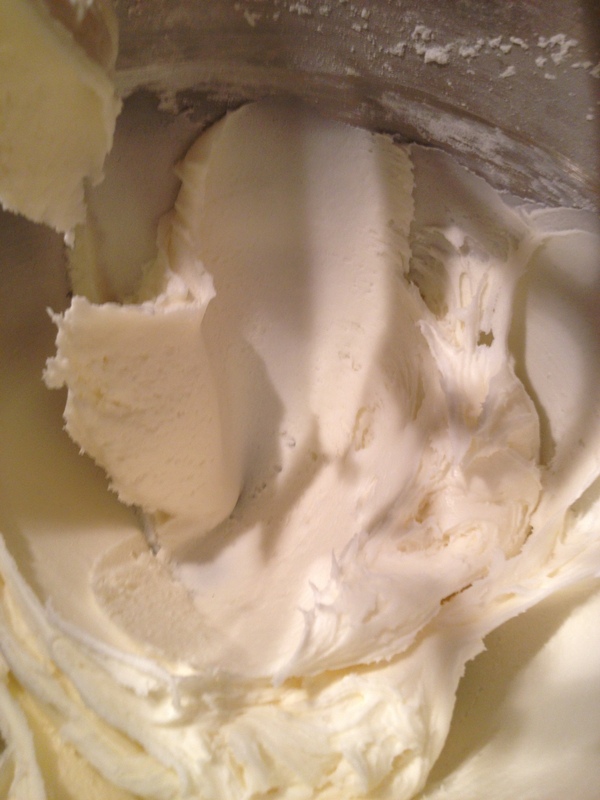 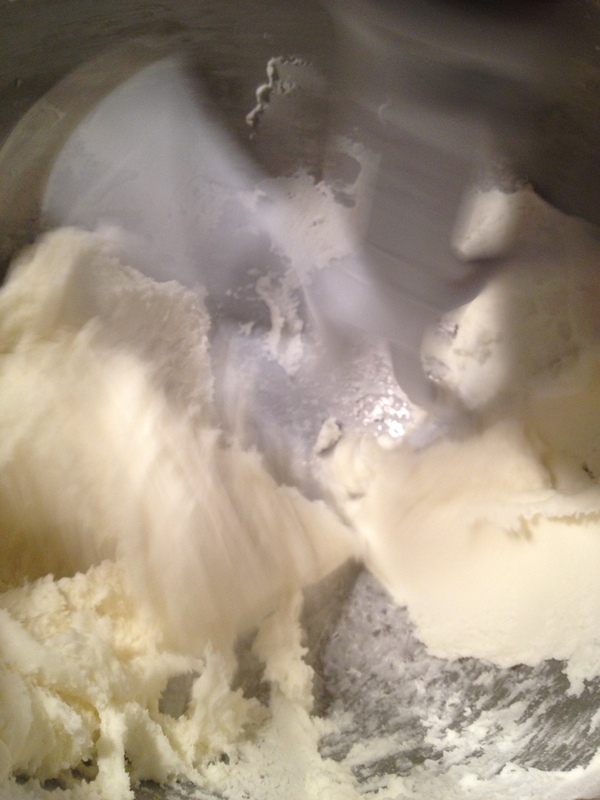 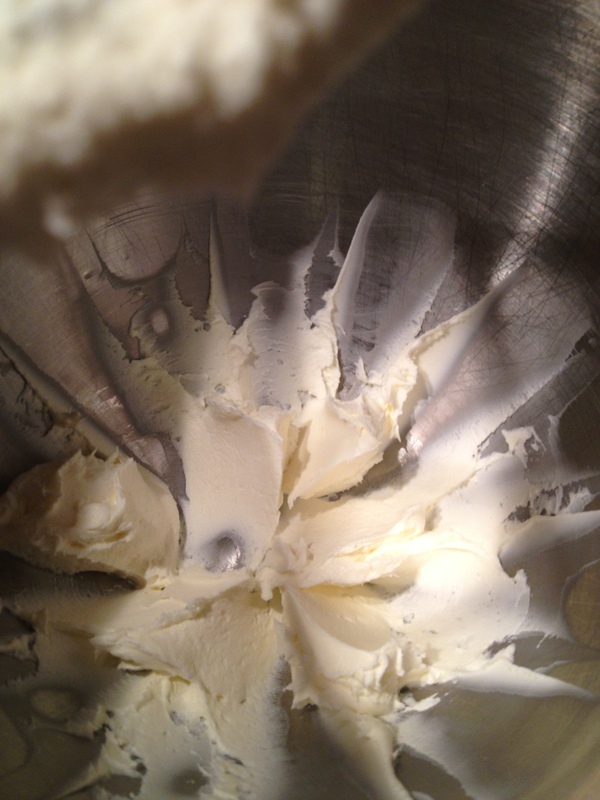 Add the room temperature cream cheese and room temperature butter to a mixing bowl. 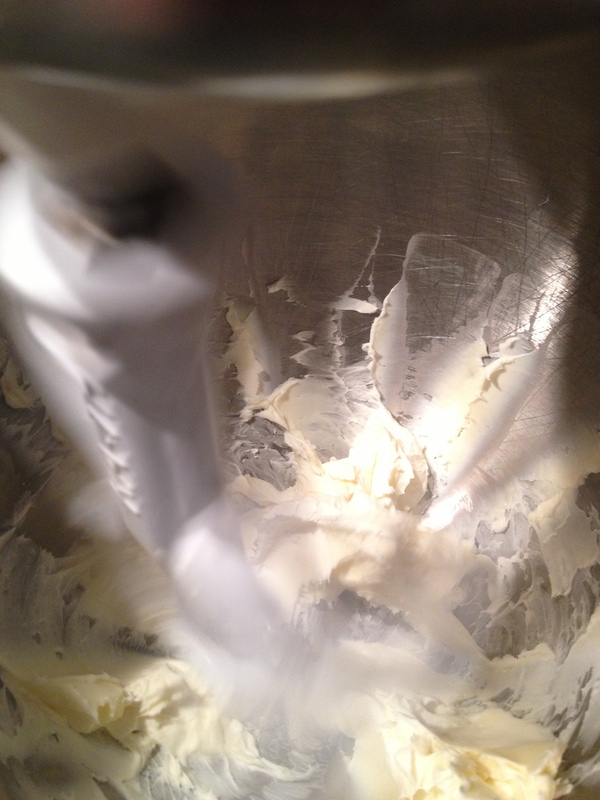 Using the whisk attachment (the paddle attachment works too, however I do like the whisk attachment best for this), whip the cream cheese and butter until they begin to get fluffy and are well combined. This is what it should look like after whipping together the cream cheese and butter. Add the orange extract (or vanilla extract) and powdered sugar to the mixing bowl. 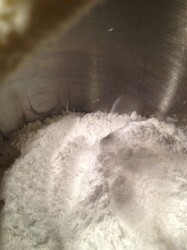 Mix further until all of the powdered sugar is incorporated. 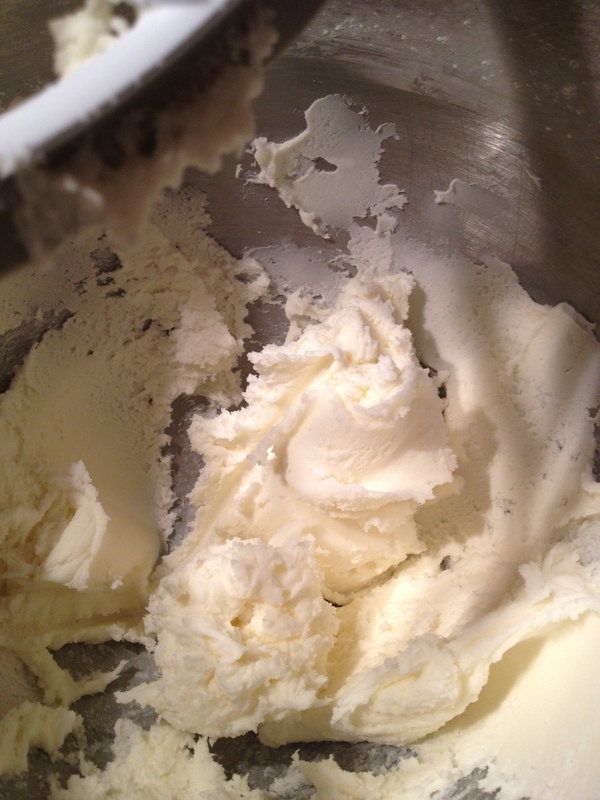 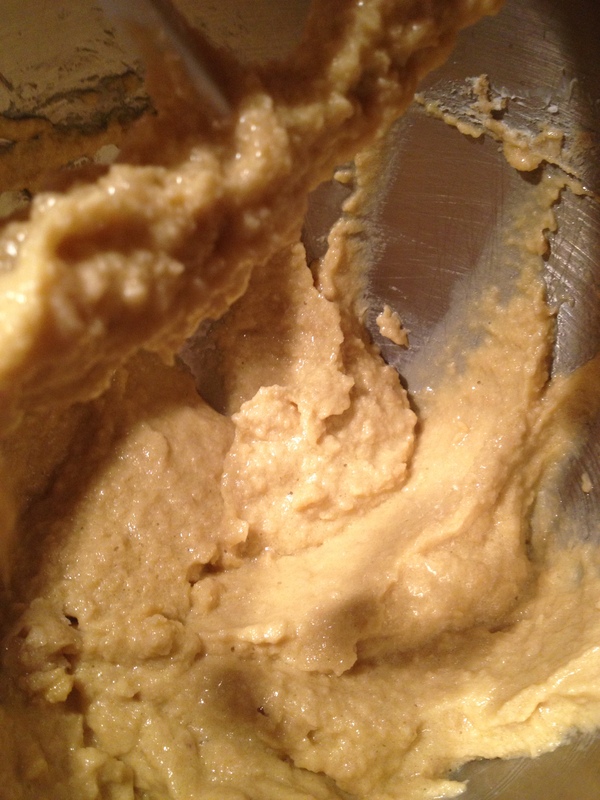 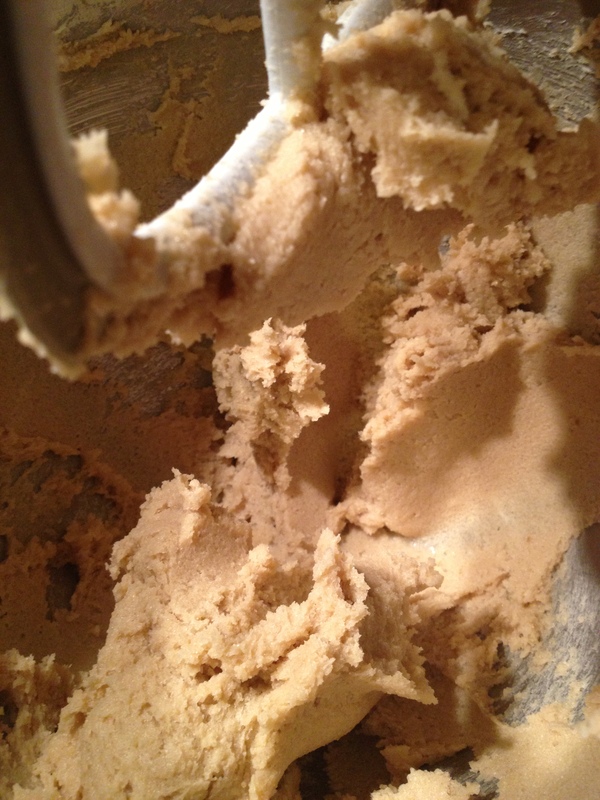 Keep mixing until your frosting is smooth and no lumps are present. Your frosting is ready for spreading on your thoroughly cooled bars. 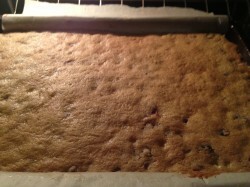 Ok, my bars are appropriately cooled. Take blobs of the frosting and spoon them on the top of the cooled bars. That makes spreading the frosting a bit easier. 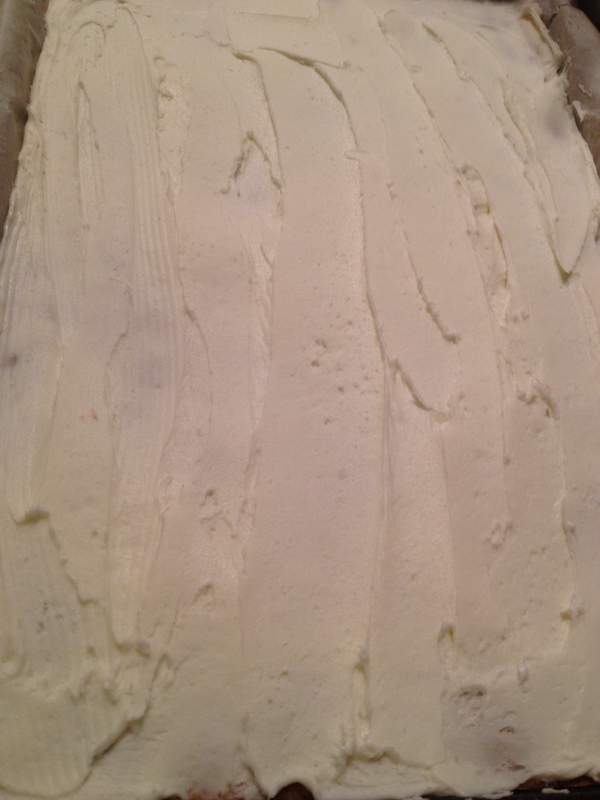 Using an offset spatula, spreader, or even a butter knife, frost the bars with the cream cheese frosting. Spread the frosting to cover the entire pan of bars. 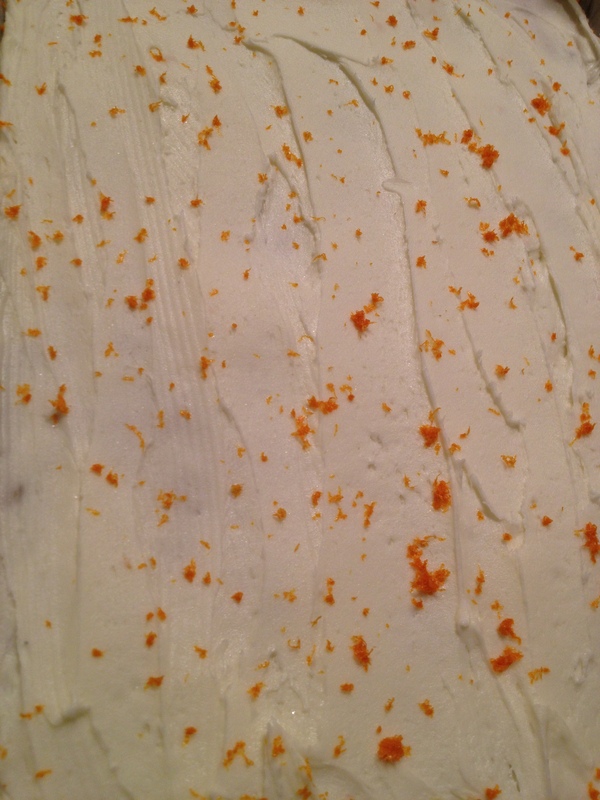 Next, zest the rind of an orange to speckle the frosting as shown above. You can either zest right over the pan of frosted bars, or zest in a pile and sprinkle over the bars. If you want to learn how to zest an orange, CLICK HERE. 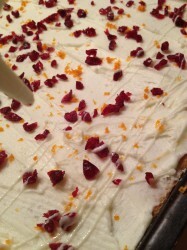 Give your crasins a good chop so you can evenly distribute on top of the frosting and orange zest. 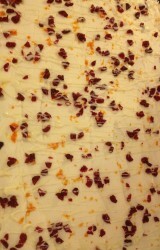 Sprinkle the chopped craisins on top of the frosted bars. 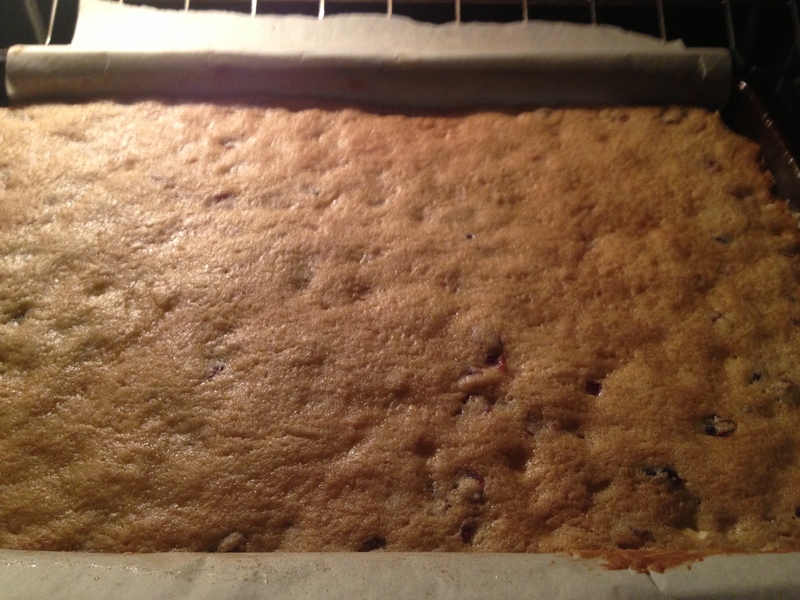 They’re almost done. It just needs a little something extra to make them prettier. 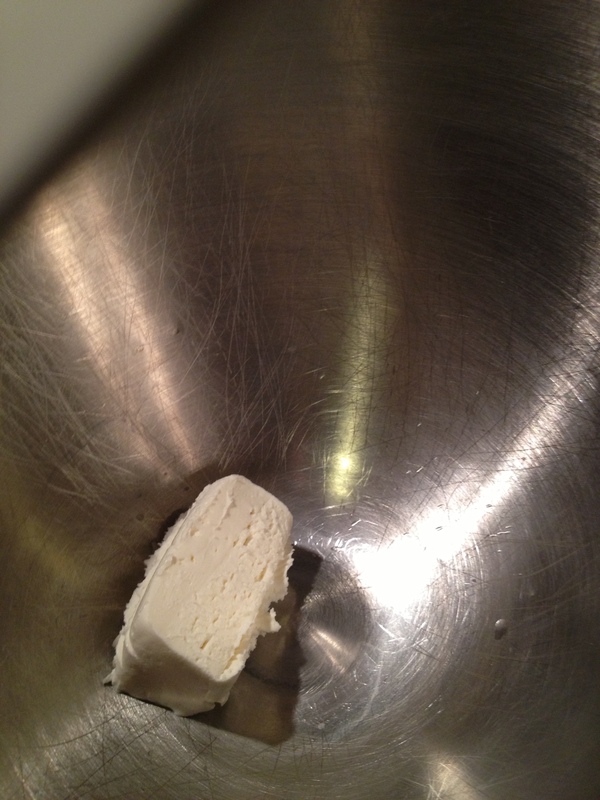 Melt the white chocolate chips and the oil in a microwave safe bowl. 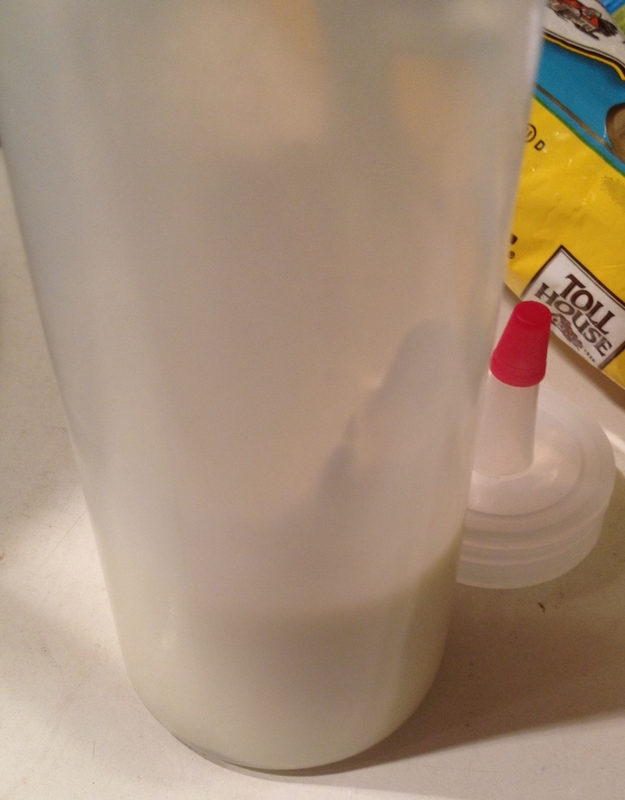 I used a microwave safe squeeze bottle. Melt the chips and oil until they are smooth and everything is melted. 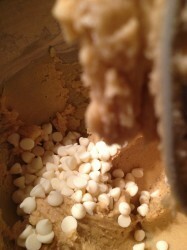 Drizzle the melted white chocolate over the top of the bars. 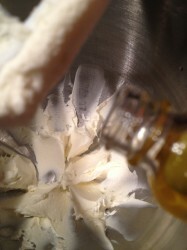 Use either a squeeze bottle like I did OR just dip a fork in the melted white chocolate and drizzle away! 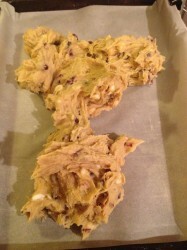 It adds a bit more beauty to these bars. 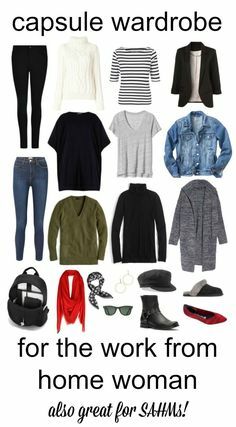 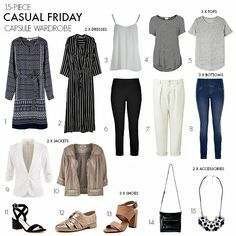 Not 100% needed, but they do make them look pretty. 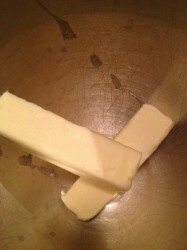 For best results and to make it easier on you, lift the bars out of the pan prior to cutting. 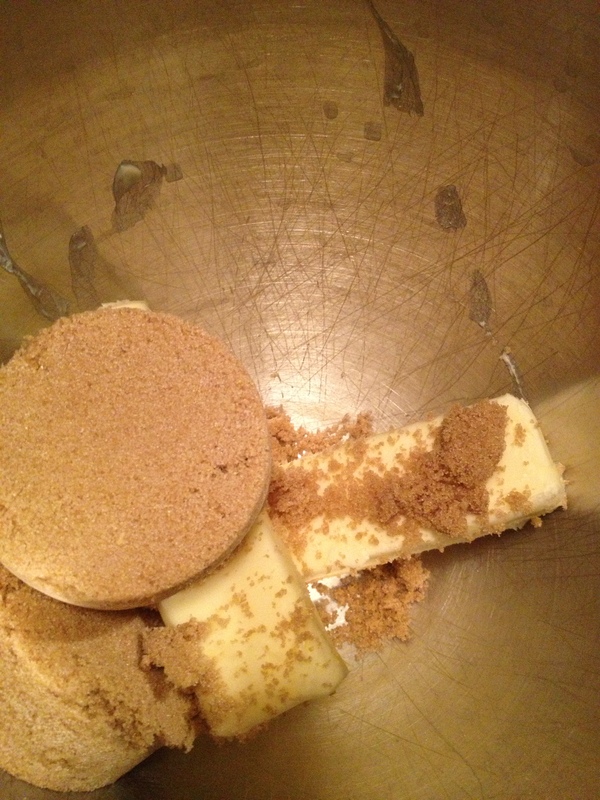 I loosen the sides of the pan by slicing the sides touching the pan. (Note: anything that is touching the parchment paper will come out very, very easily.) My pan wasn’t covered in full with parchment so I get to eat the sacrificial side slices (I planned that). 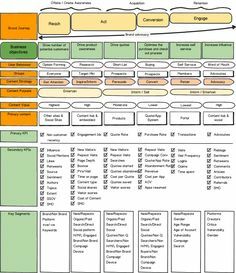 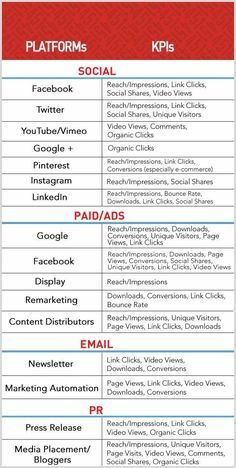 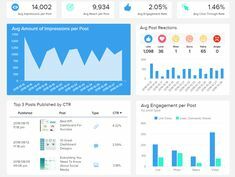 Plan out how big you want the bars to be. 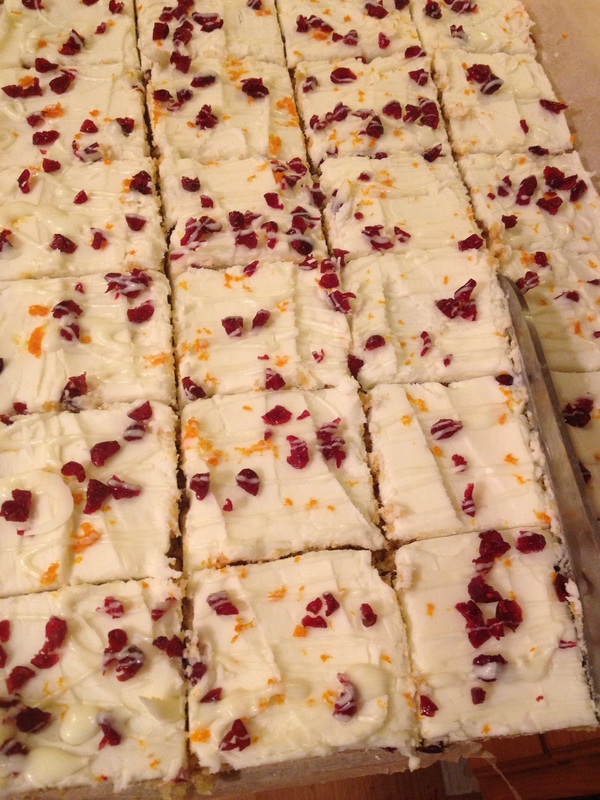 These are sweet and rich, so keep that in mind when you’re declaring the size. 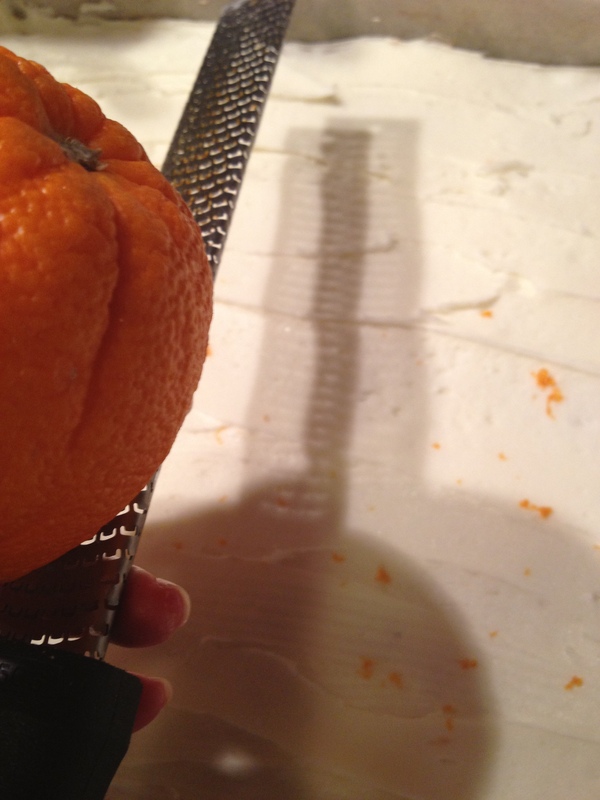 I cut mine in 6 rows on the long side and 4 rows on the short side. 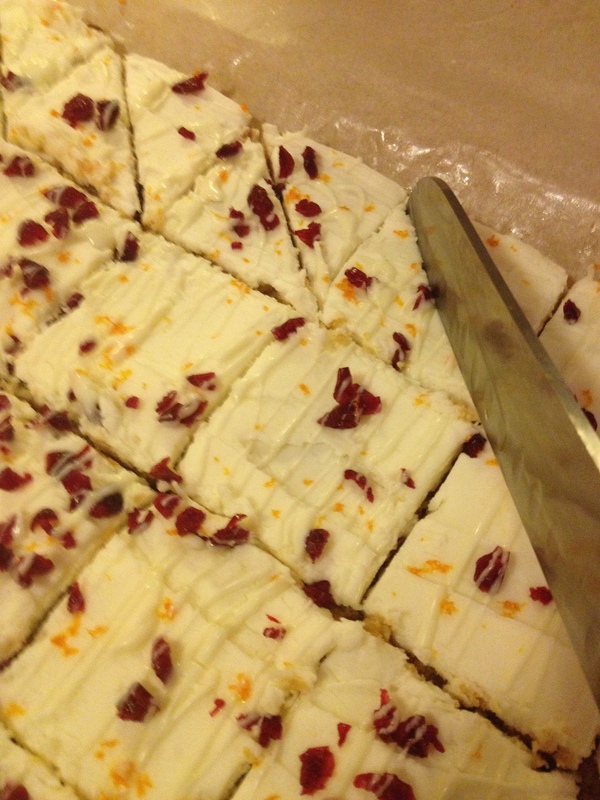 I then took each bar and cut them into triangles. 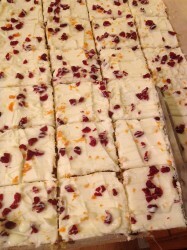 This makes them look a lot like the Starbucks Cranberry Bliss Bars. 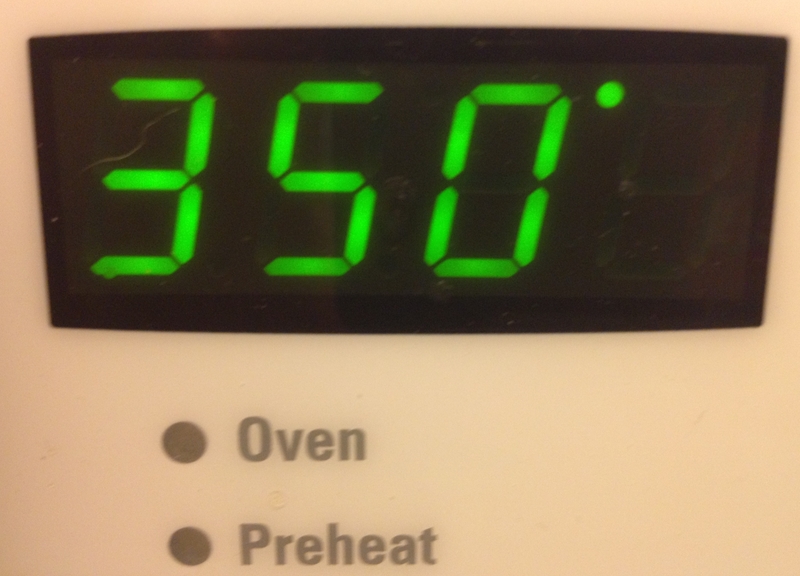 So if you’re good at math, you know I had 48 bars. These are very sweet and rich. They taste fantastic at room temperature and when they are cold too. 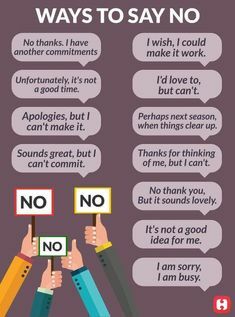 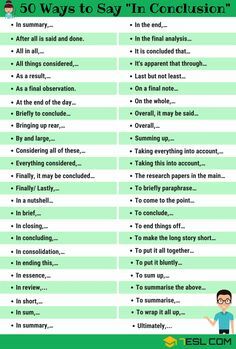 I hope you give them a try! If you try this recipe for Cranberry Orange Bars, please COMMENT below. 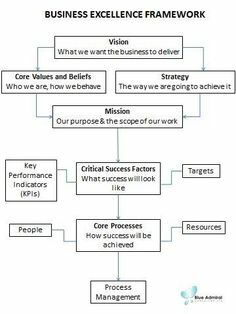 I want to hear your results! 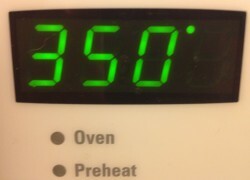 Step 1 Preheat the oven to 350°F (175°C). 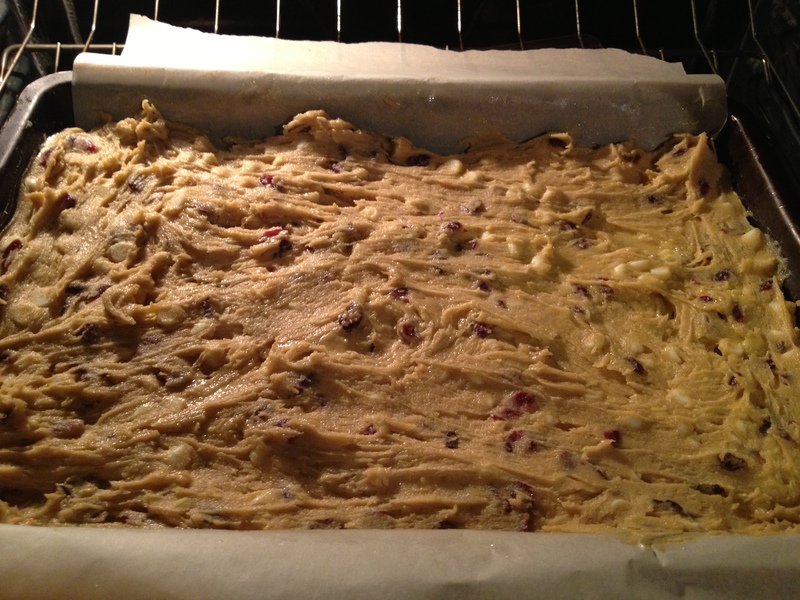 Prepare a 10x15 pan by lining it with parchment paper or use a non-stick spray. 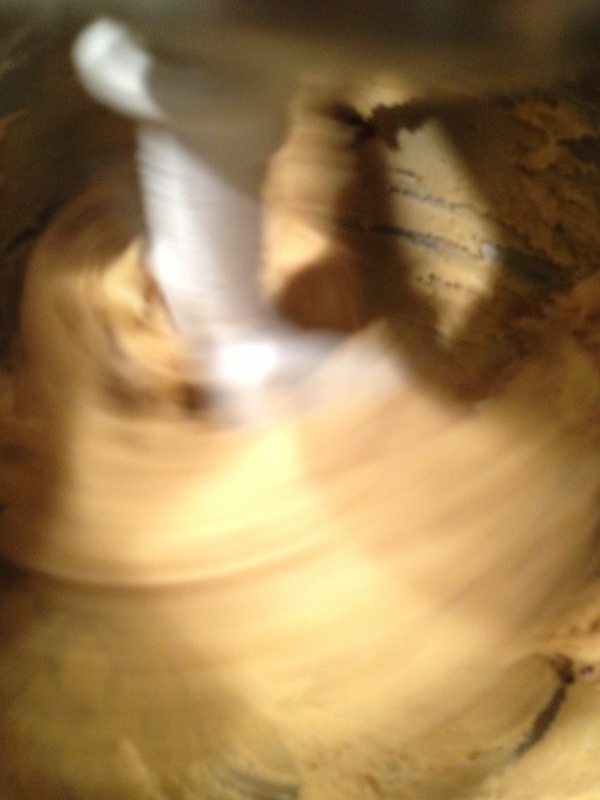 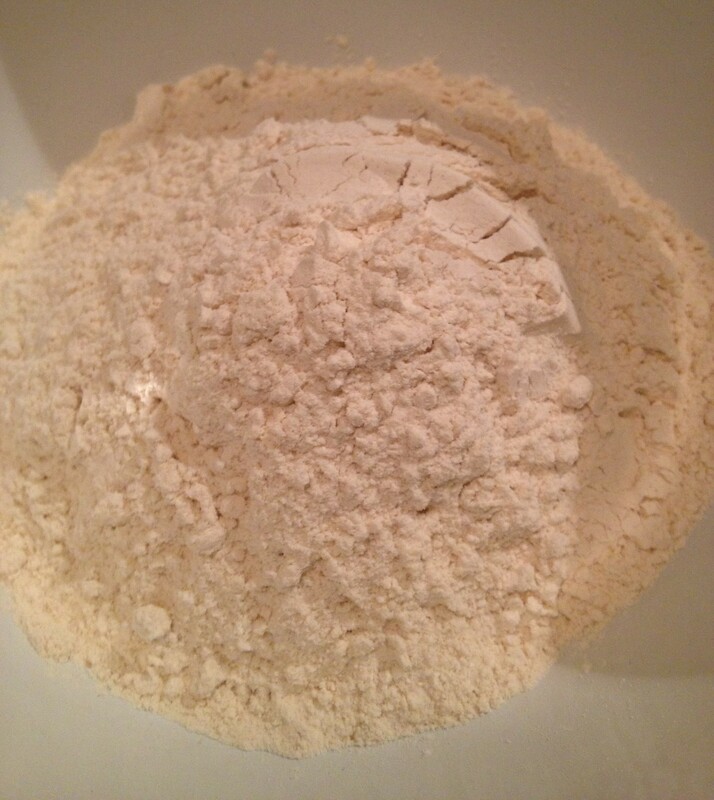 Sift together the flour, baking powder, salt and ginger by whisking and set aside. Mix butter and sugars until light and fluffy (about 3-5 minutes). Add orange or vanilla extract and then add eggs one at a time. 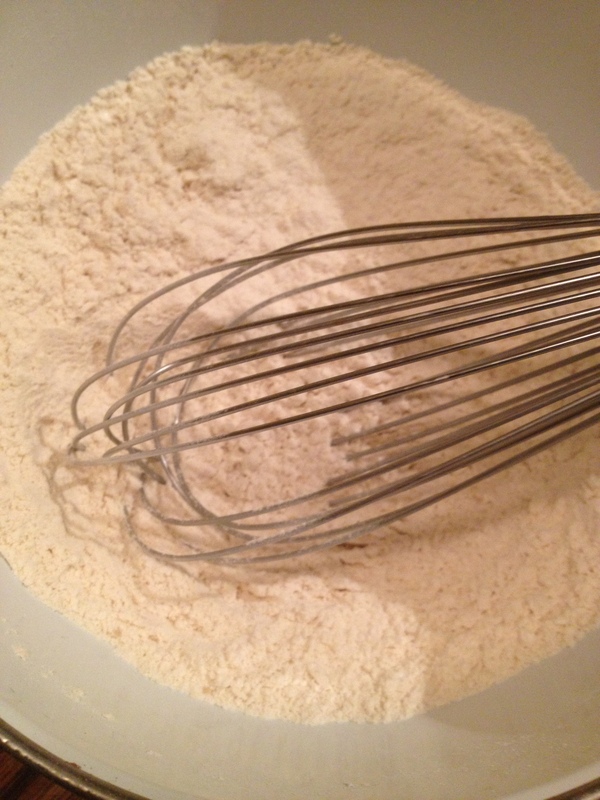 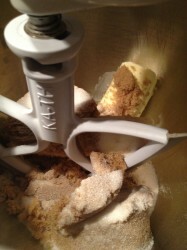 Add the pre-sifted dry mixture, mixing until just combined, but do not over-mix. 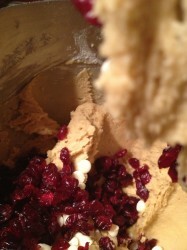 Fold or lightly mix in the cranberries and white chocolate chips just until incorporated. 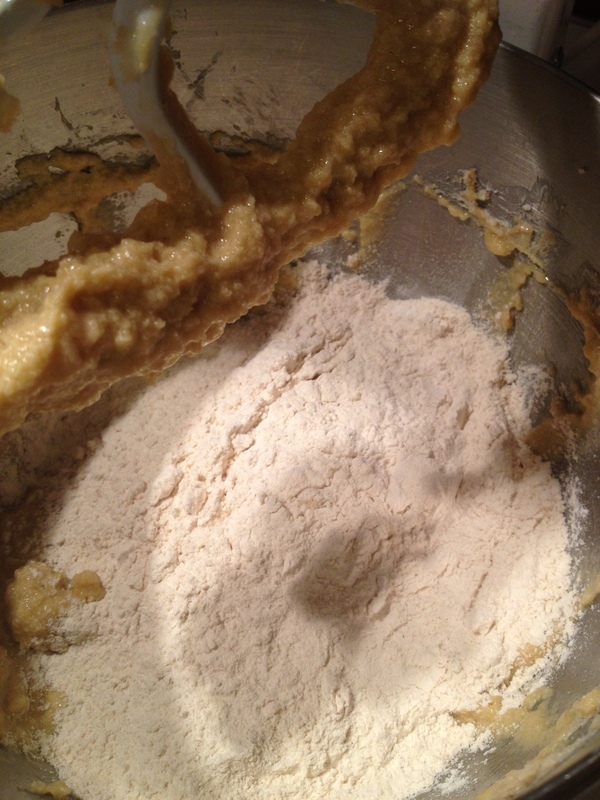 Spread batter in the prepared pan and bake 350°F (175°C) for 20-24 minutes or until light brown at the edges. 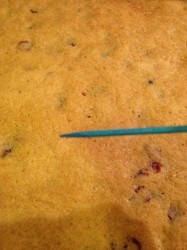 You can also test doneness with a toothpick or skewer & when it comes out clean after inserted to the middle, it is done. 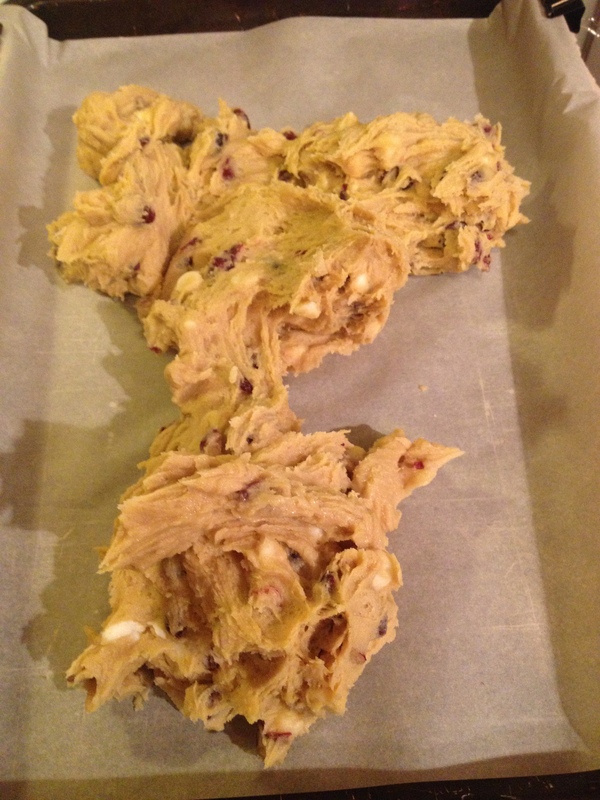 Don't over-bake or they will be dry. Let it cool completely. 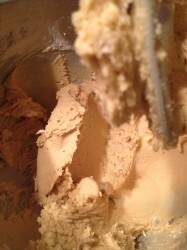 Do not attempt to frost them until the bars are 110% cooled or the frosting will melt. Step 2 Whip the cheese and butter until they are fluffy. 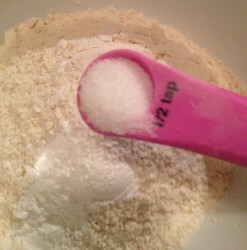 Add the orange extract and powdered sugar and continue to whip until frosting is spreadable (add in 1 tablespoon of milk, if needed). 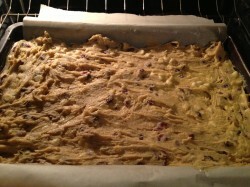 Spread evenly over completely cooled bars. 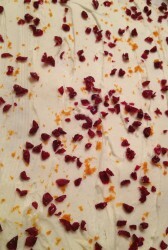 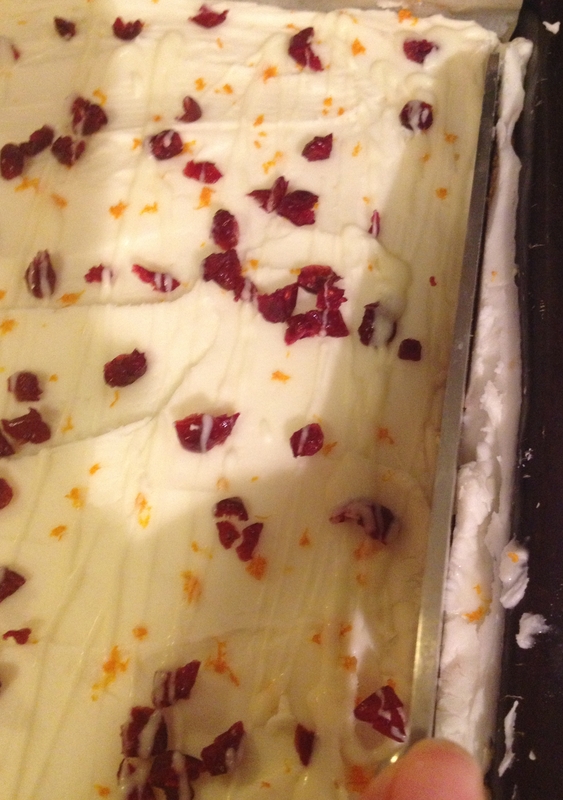 Step 3 Sprinkle orange zest, then craisins over frosted bars. 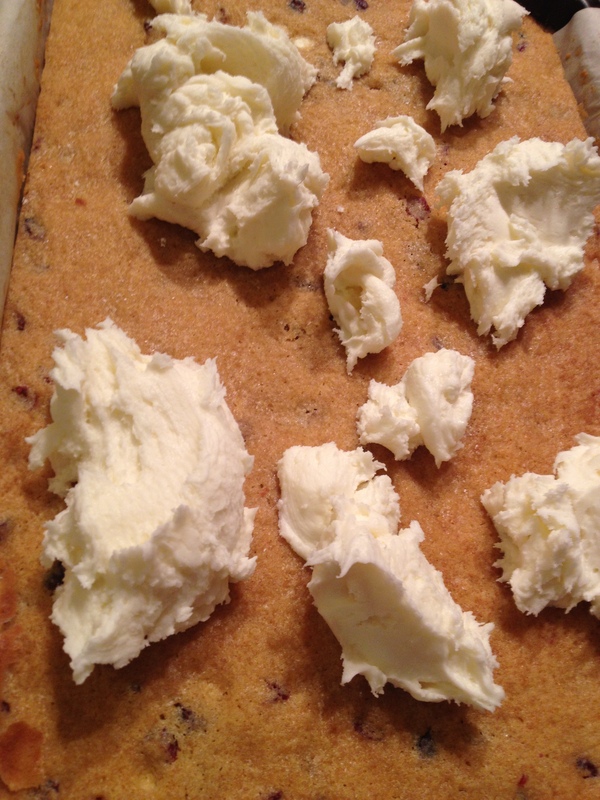 Combine white chocolate chip and oil in a microwave safe bowl. 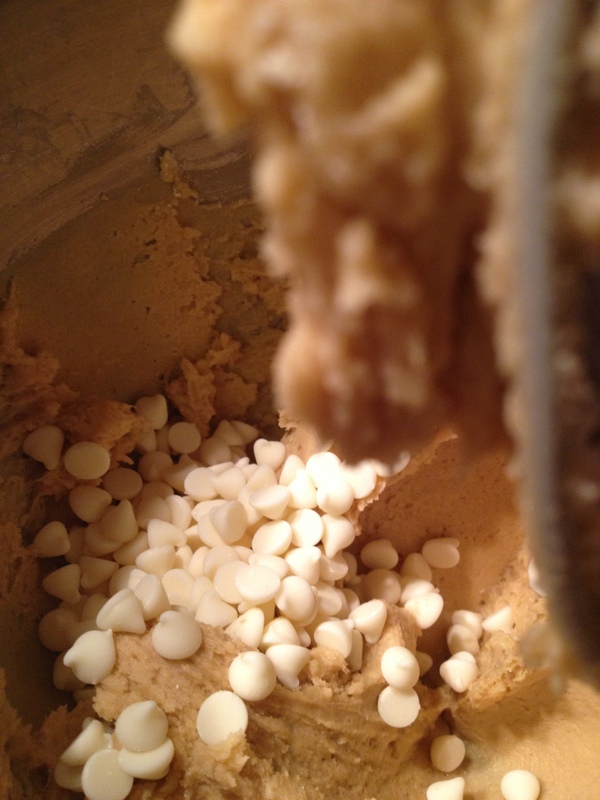 Microwave the white chocolate chips for 1 minute; stirring every 15 seconds until just melted. Use a fork, whisk, or bottle to drizzle the white chocolate diagonally across the bars. 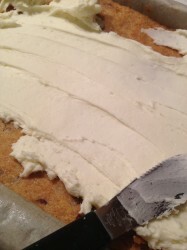 Allow at least an hour for the drizzled white chocolate & frosting to set up before cutting. Step 4 Store in an airtight container for up to a week.